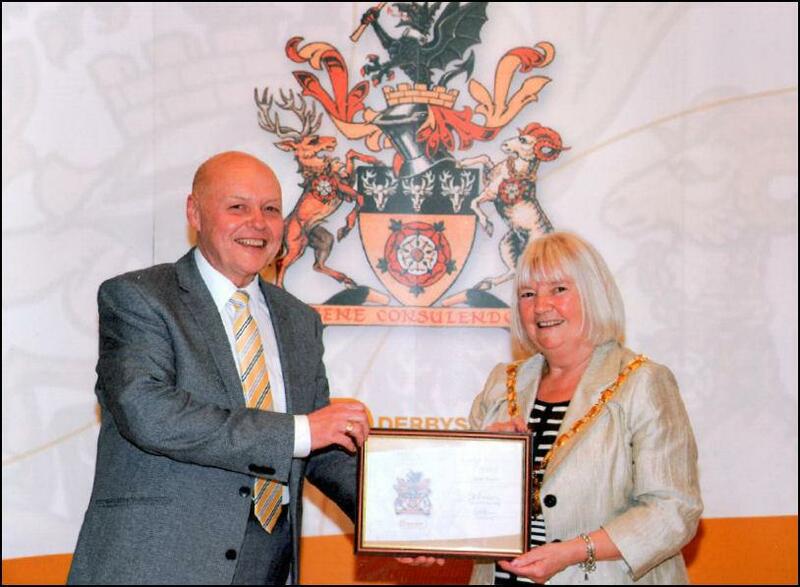 Our headteacher, Mr Steve Bower, celebrated his 40 Years Long Service Award from Derbyshire County Council this week at County Offices, Matlock. Mr Bower came here as Head Designate in 1996 to manage the amalgamation of the Codnor Infant and Codnor Junior Schools, and the opening of Codnor Primary School in 1997. Previously, he was the headteacher at Morley Primary School, deputy head in Denby, and a teacher at Heanor. Mr Bower said, "I can't believe it’s 40 years! For the most part I have enjoyed every day, and that is mostly due to the lovely children and adults I have been lucky enough to work with." Congratulations, Steve, from all of us here at school!